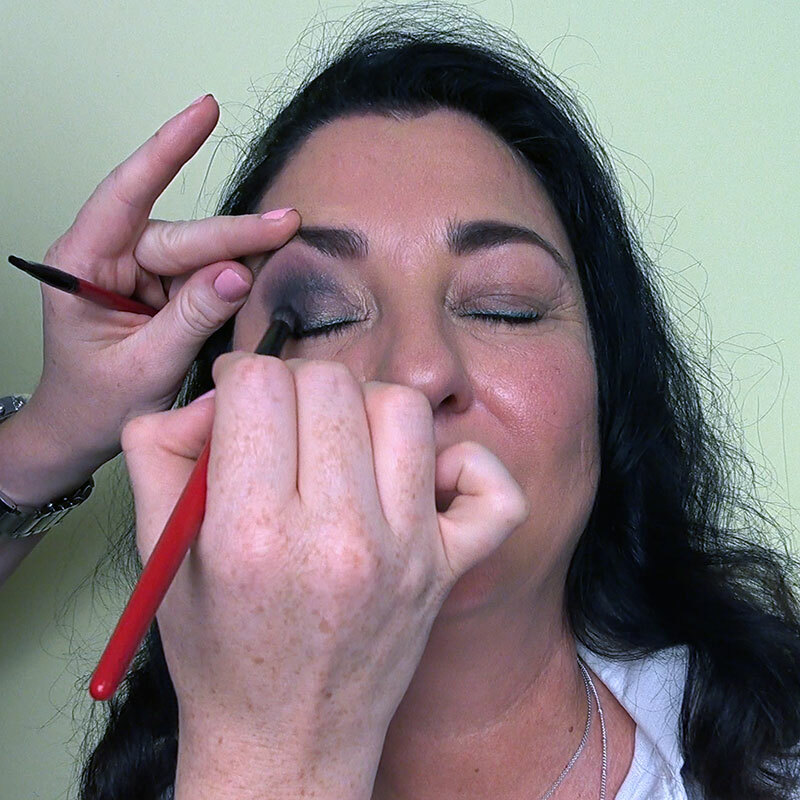 Concealer - Valeska's Video Blog - Beauty has no age! Both concealer and foundation are typically used to make skin appear more uniform in color. 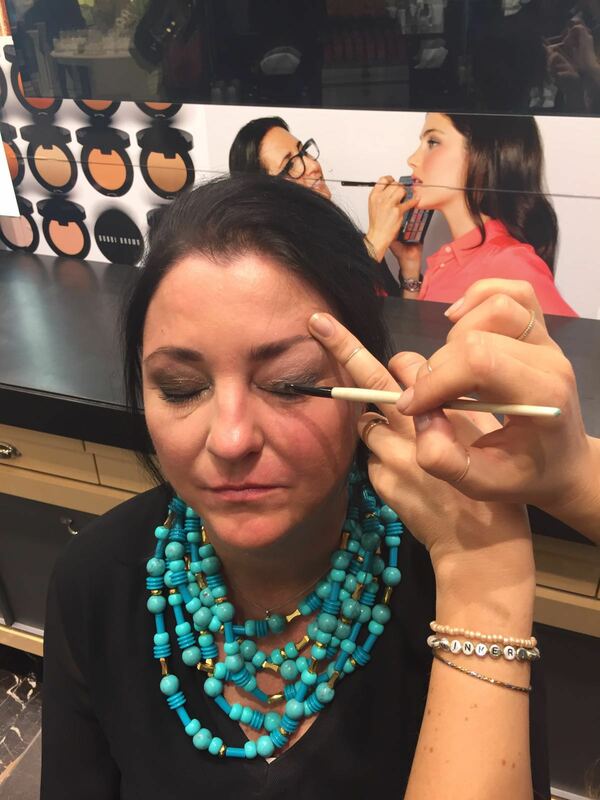 These two types of cosmetics differ in that concealers tend to be more heavily pigmented, though concealer and foundation are both available in a wide range of opacity. Concealer can be used alone or with foundation. It comes in different forms from liquid to powder. The first commercially available concealer was Max Factor’s Erace, launched in 1954. Camouflage makeup is a much heavier pigmented form of concealer. It is used to cover serious skin discolorations such as birthmarks, scars and vitiligo.